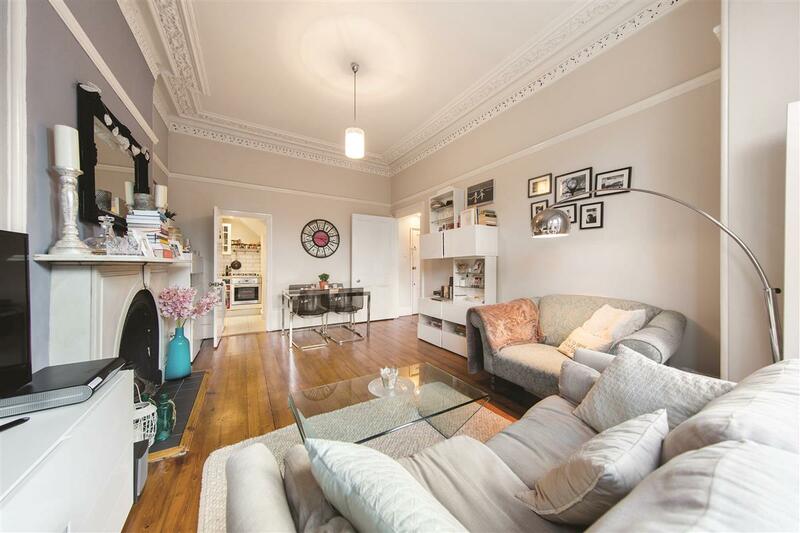 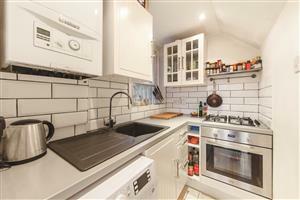 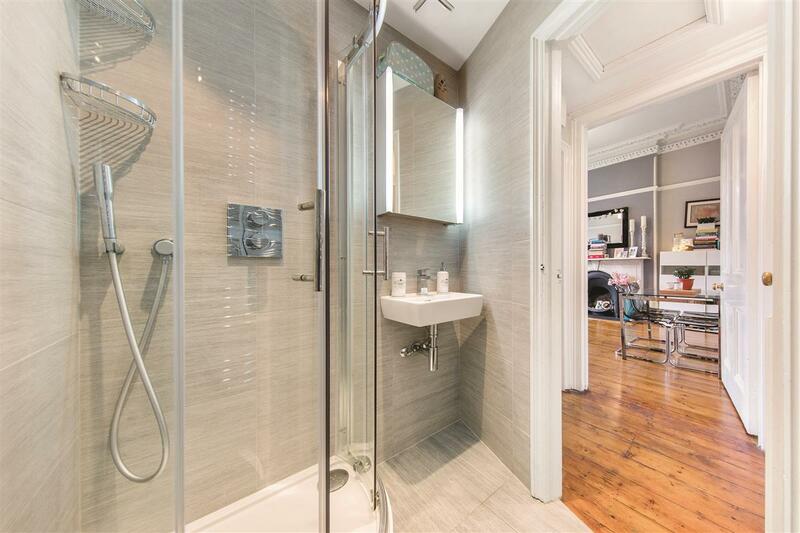 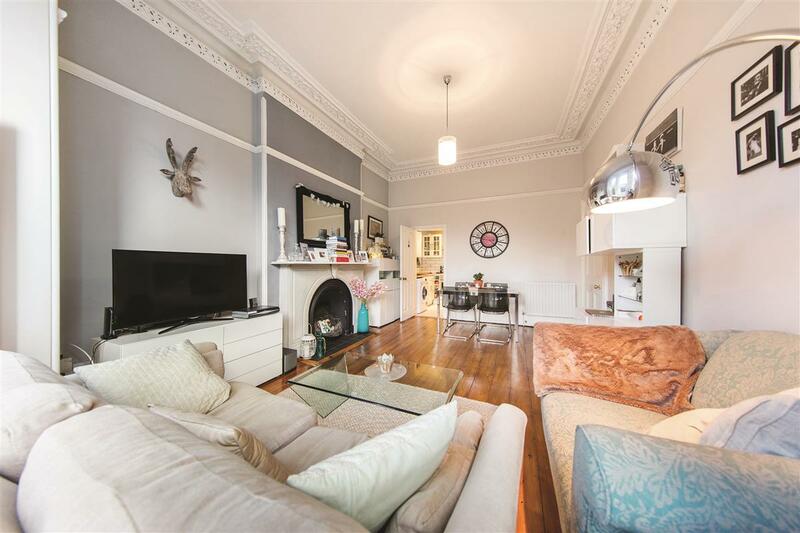 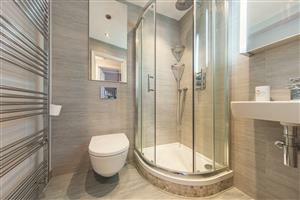 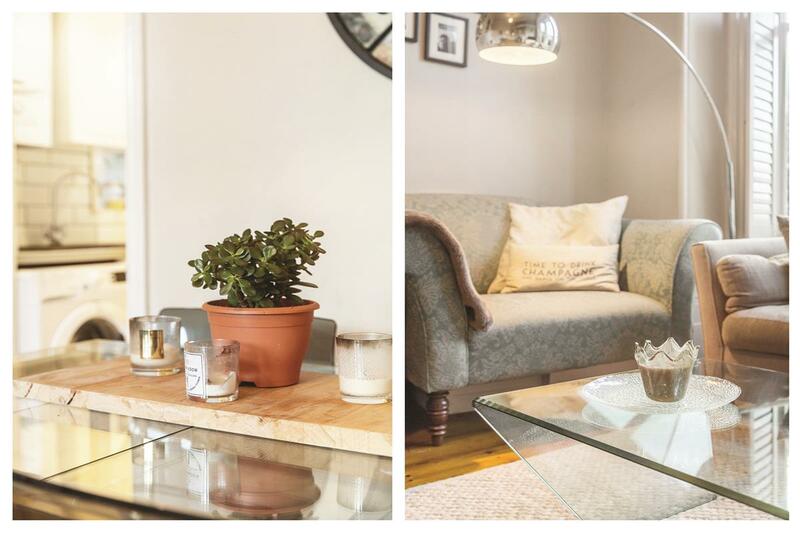 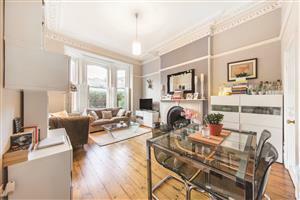 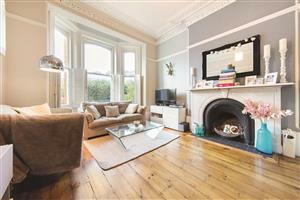 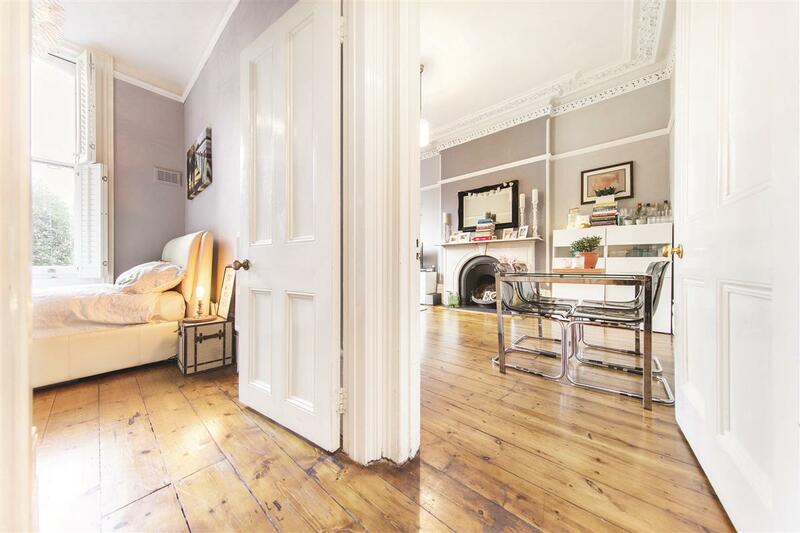 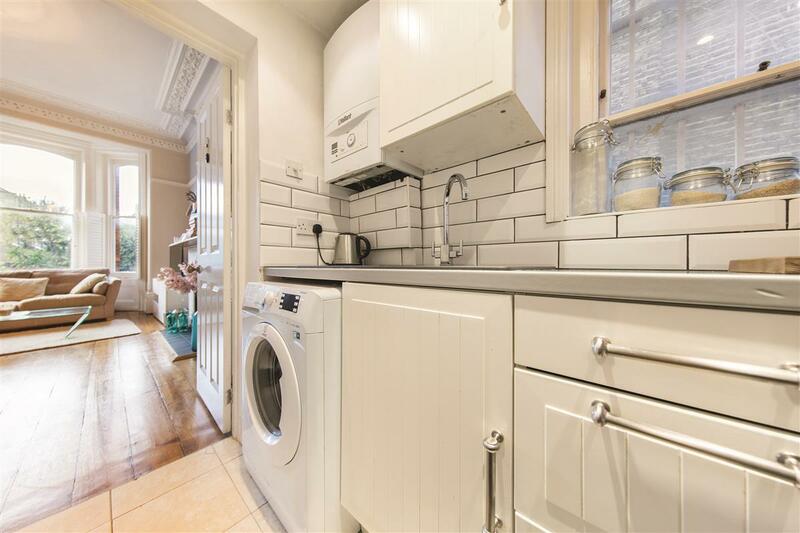 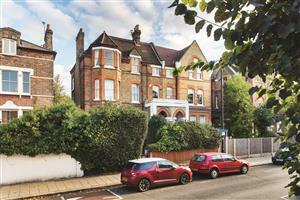 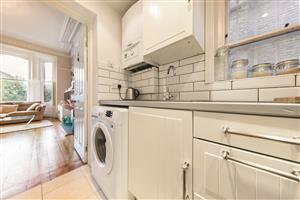 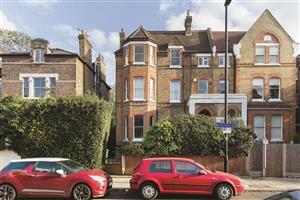 A one bed flat in a Victorian conversion with communal gardens. Arranged over the raised ground floor, this beautiful flat is well presented with an abundance of period charm throughout. 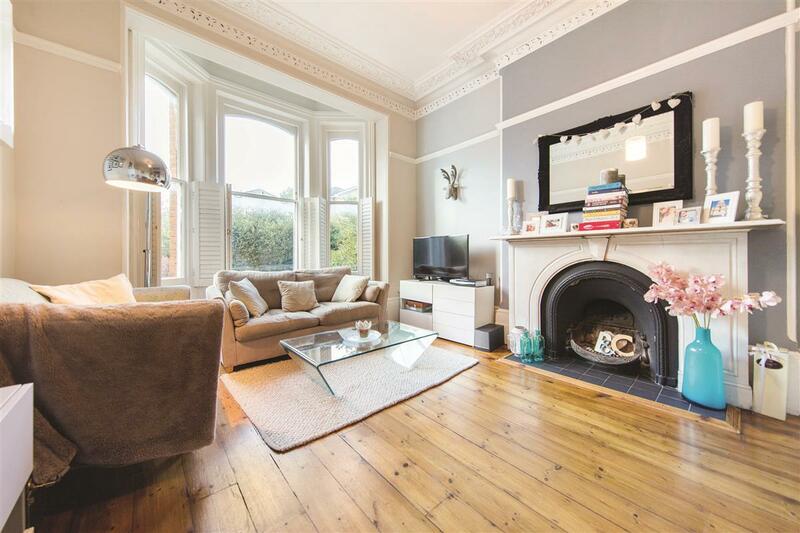 The grand reception room has high ceilings, wooden floors, a feature fireplace and large bay window with plantation shutters. 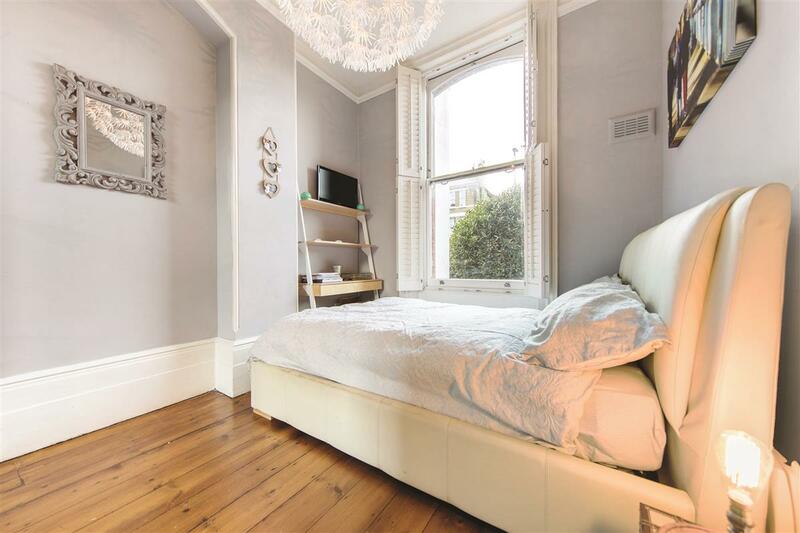 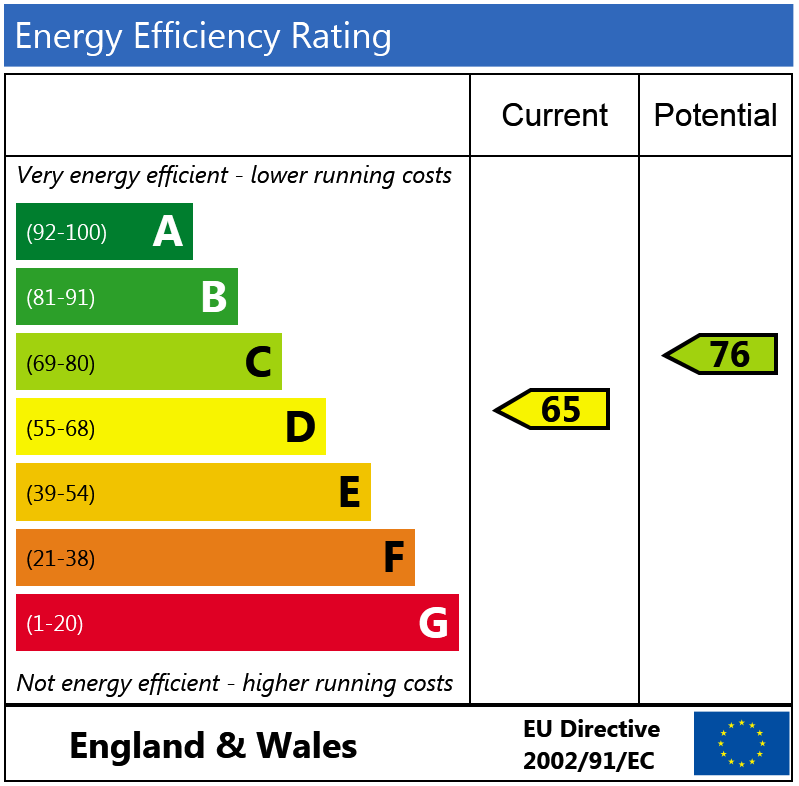 There is a good double bedroom with similarly pretty period features a modern, well equipped kitchen and a chic shower room. 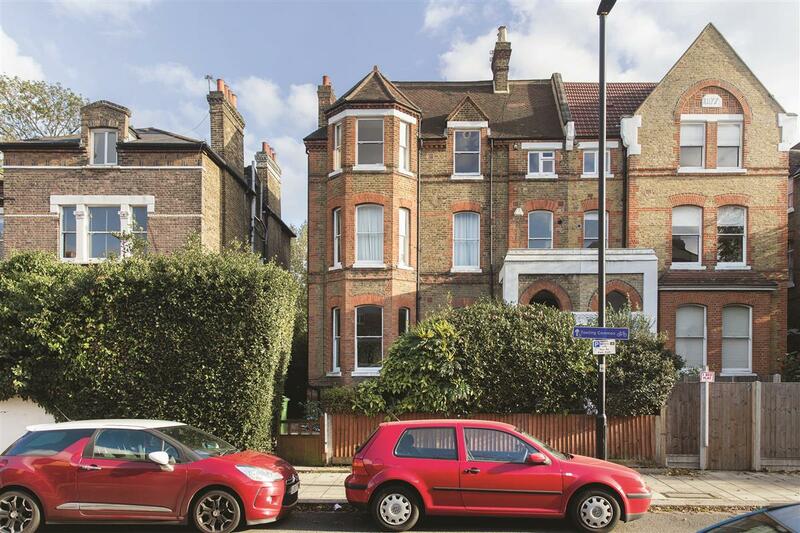 The handsome Victorian building is set back from the road and entered into by the large front garden and further benefits from a communal garden to the rear. Abbeville Road SW4 is popular due to the array of local shops and restaurants, as well as the close proximity of Clapham Common, Balham High Road and Clapham High Street. 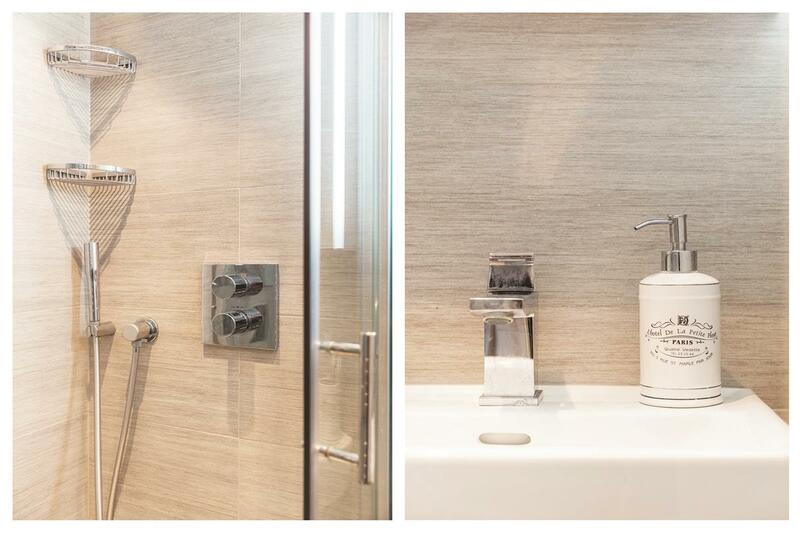 Clapham Common Underground (Northern Line) is also a short walk away. 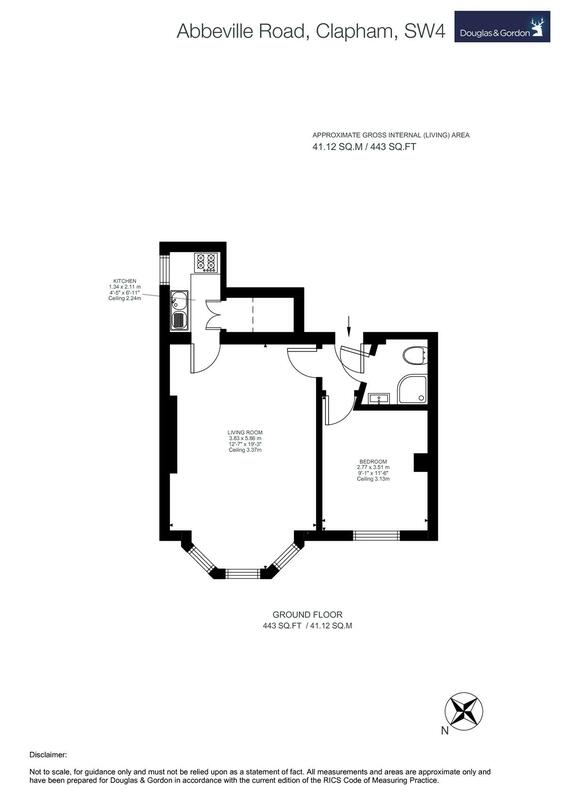 Silmore Lodge, Dinsmore Road, SW12 480m (6 mins) from Clapham South. 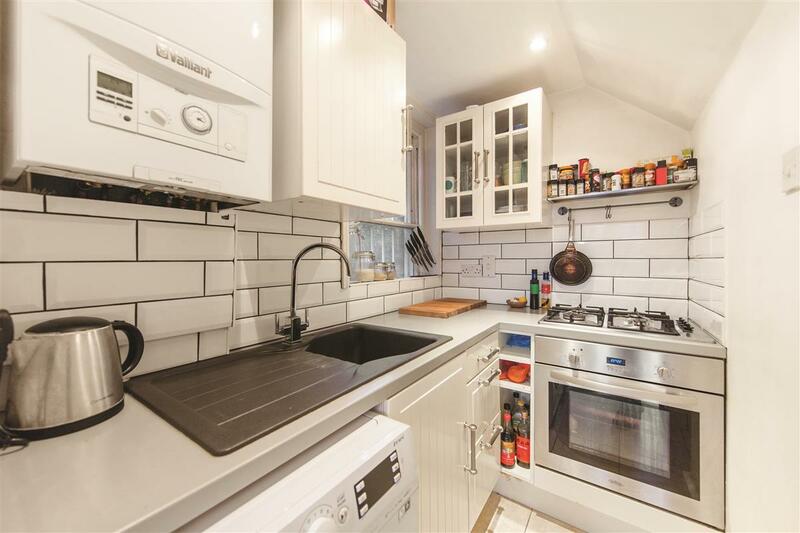 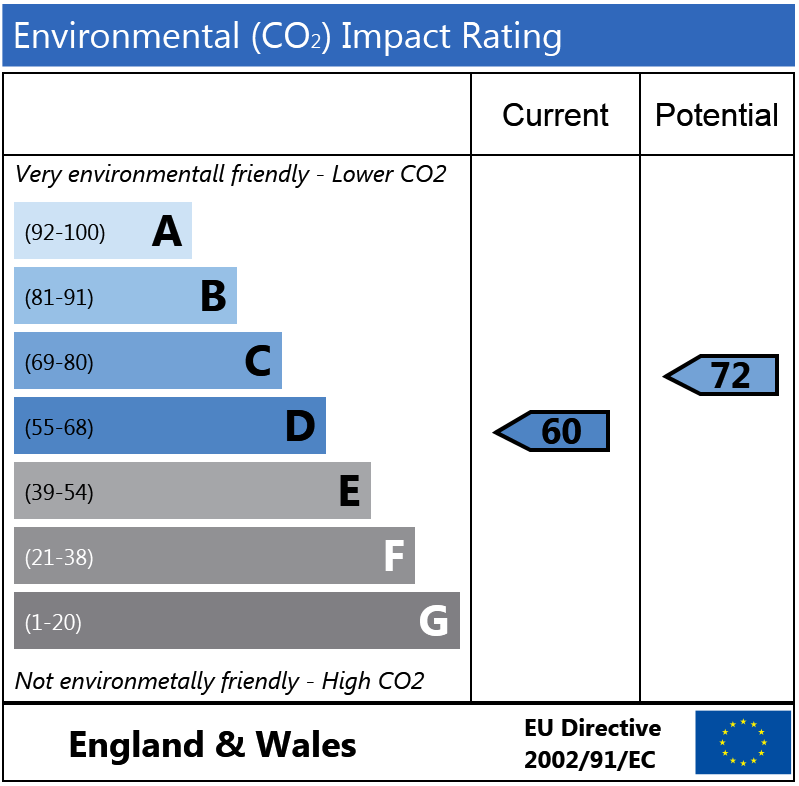 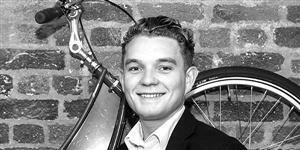 Fernside Road, SW12 480m (6 mins) from Balham.